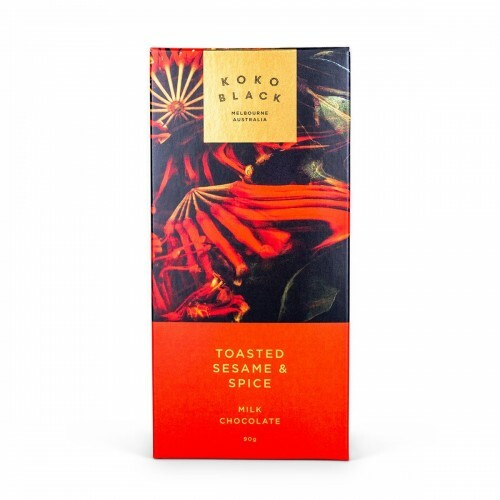 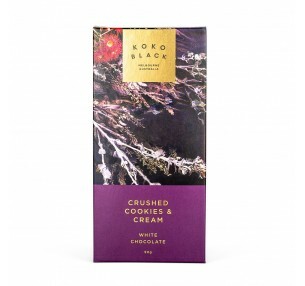 Spice up your day with Koko Black's Toasted Sesame & Spices Block. 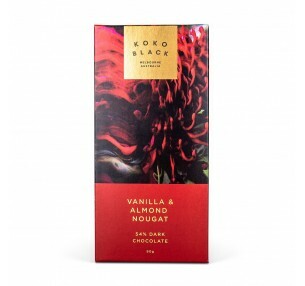 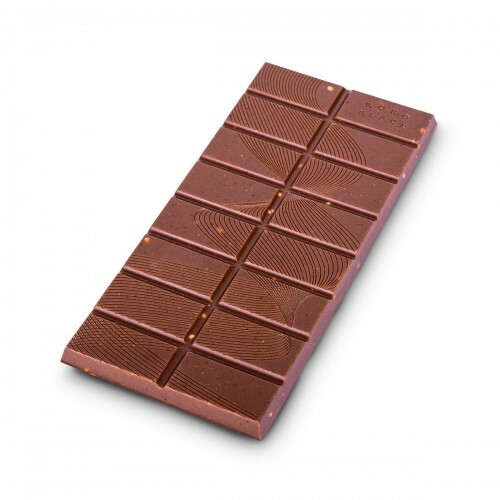 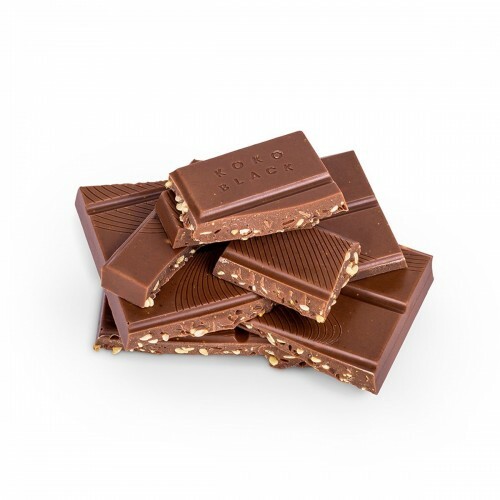 Smooth Milk Chocolate blended with Toasted Sesame Seeds, Tumeric, Cumin, Coriander and warming Chilli. 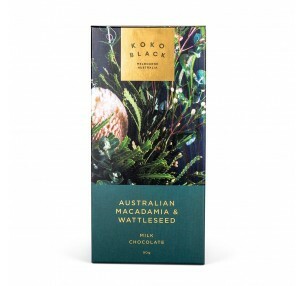 With packaging inspired by native wild flowers, the recipient will enjoy a truly Australian feel, whilst savouring exotic flavours.